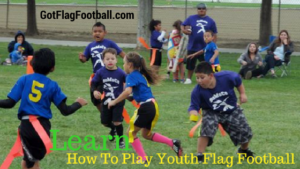 Find the best youth flag football leagues for kids, including pickup games and tournaments, in the state of New York. 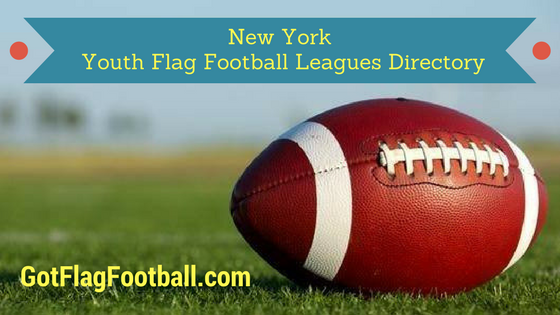 Below, parents will find the most up-to-date for 2019 list of fall, winter, spring and summer, indoor and outdoor local flag football leagues for boys and girls, as well as pickup games and organizations that offer tournaments, in order from the highest to least populated cities and towns in NY. 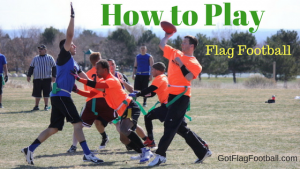 GotFlagFootball.com brings together the local New York youth flag football community of city recreational leagues, organized independent leagues and tournaments in on alphabetically ordered list, so that it’s convenient to find a game for your child, in an area near you. 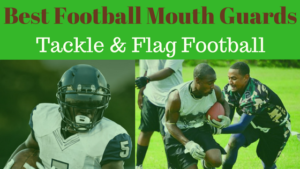 This is a Fall tournament which is available for children in grades 3-8. 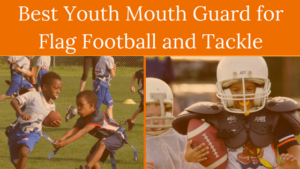 Games are played Monday evenings for grades 3-5, and Tuesday evenings for the older grades. Games are played outdoors, and there is a playoff series in each age division. 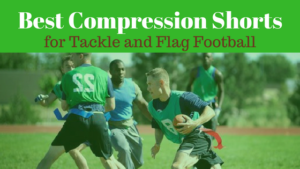 There is also a development division for 1st-2nd graders, which is played indoors and is centered around learning the game in a non-competitive environment. 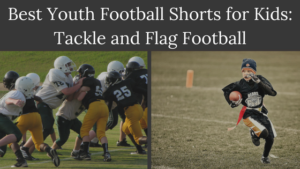 Yorkville Youth Athletic Association offers various seasons for both boys and girls, from kindergarten through to grade 10. They offer seasons in the Fall, Winter, and Spring seasons. Games are played on Saturday in the Fall, Sunday in the Winter, and Friday or Sunday in the Spring. Two age divisions are offered here – one for 9-10 year olds and one for kids aged 11-13. Both are available for boys and girls. Games are played on Saturday, and practice sessions are run on Wednesday. 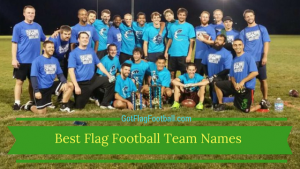 Each team has a minimum of 5 players and a maximum of 8 players. The season runs in the Fall. 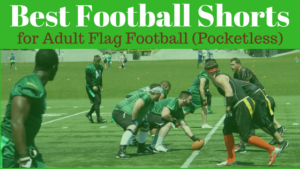 There is very minimal information online about this league, however a contact number is provided for further information. The league is co-ed and runs in the Fall.